Flashback 2 years ago–I am 20 years old and an undergrad at The University of Georgia. I got a sewing machine a couple years before and I am selling some pillows and maxi skirts on Etsy for a little extra spending money. Many of my friends are finding projects on Pinterest and making great projects. My roommates and I have DIY nights. At the same time, student debt tops $1 trillion in the United States in 2012. While I didn’t think art and crafts was the solution to a $1 trillion student debt problem, DIY helped me have that extra money for spring break and books and I really believed it could be a valuable solution to other struggling college students. 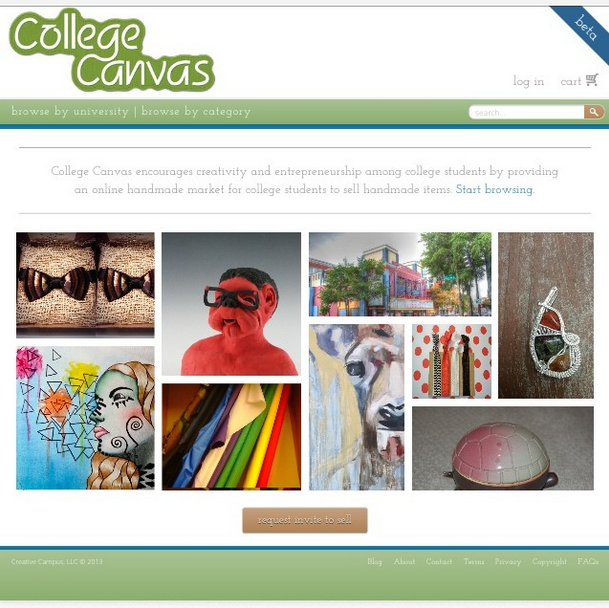 With the help of my business partner, we built CollegeCanvas.org, an online marketplace that supported and encouraged students to start their own creative business. 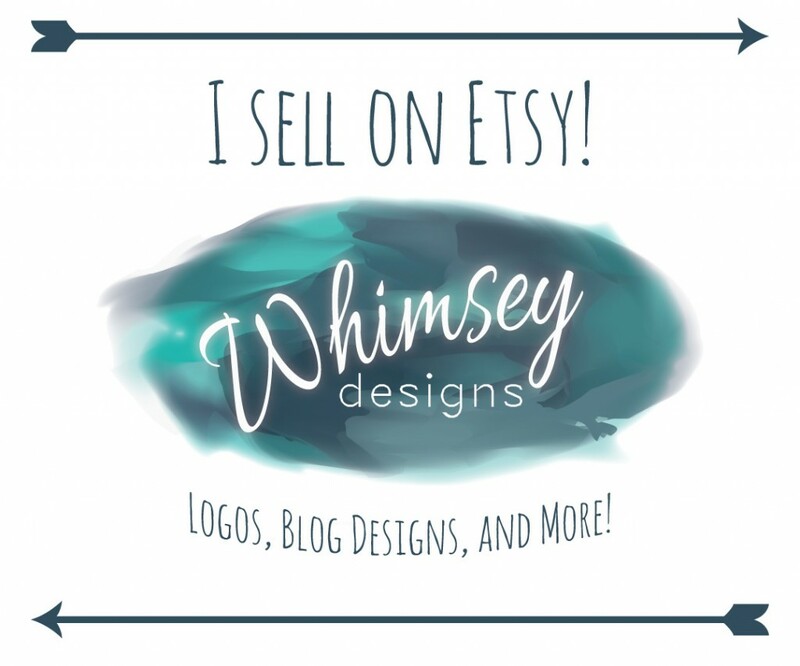 While I love shopping on Etsy, I viewed it as a saturated market as a seller, shifting toward large, full-time artisans. 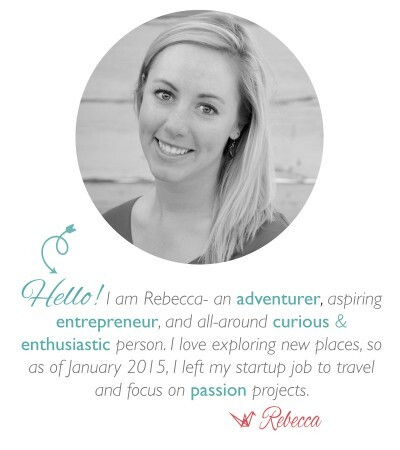 We wanted to focus on the new artists, launching their career, or selling work as a hobbyist. A little less than a year and a half later we shut the business down after the student interest proved too small to be sustainable. I learned countless lessons from the experience. I became more confident and improved my public speaking abilities. I became more of a realist without losing my idealistic drive, but here is the list of the biggest (and sometimes toughest lessons) I learned from my first company failure. If something falls before your company on your list of priorities (ie. your full time job or school) that reconsider your commitment to starting a company. I wanted my company to succeed, but I realize now that I didn’t always act like it. One mentor told me, if you want to make this happen, drop out of school. He really believed in me, which was incredibly inspiring, but in the end school was still too important. Not only could I not drop out, but I couldn’t even bare to see my grades slide. So instead of writing a blog post or sending out an email to users, I would spend the extra time writing an A+ history paper. On top of that, living the college experience was important too, so I somehow managed to keep a very healthy social life and spend time with my long-distance boyfriend on the weekends. This meant the company never got the attention it needed to be successful. Realize you may need to quit your day job or make another sacrifice. FOCUS, FOCUS, FOCUS. It is key in the early stages. 2. FEEDBACK. FEEDBACK. And then some more FEEDBACK. This includes data and analytics as well. Some people will tell you a thousand times they love the idea, but when it comes time to making a purchase or becoming a user, they flake like a pastry. Actions can speak louder than words, so make sure the feedback they give matches how they interact with the product. Listen to that feedback, be willing to admit that you were wrong, and change the business model or product. Even when CollegeCanvas was clearly not working, we didn’t look at enough ways that we could make it work. I thought I knew what the customers wanted until the company’s dying day. This lesson was very relevant for me, but it certainly depends on the individual. We define what we do by the spaces we are occupying. In a library we may feel at our best to study. In an office we may feel at our best to collaborate with others or work. For me, my small college apartment became my place to work, my place to socialize, my place to study, my place to sleep…. It became a very stress filled place. Looking back, I would view getting space in a co-working space or office as crucial. I needed that support system surrounding me, knowing other people were facing similar problems. Some business can be founded in a dorm room, but not mine. It also meant that my business partner and I worked really independently of each other. While we had a good relationship, I think we would have been an infinitely stronger team if we didn’t just meet in coffee shops for meetings. If we were bouncing ideas off each other constantly while working, it would have been a much healthier and stronger company. 5. BE DIRECT and KNOW WHAT YOU WANT. 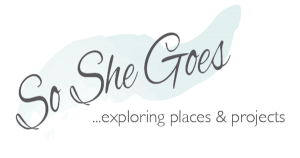 I believe this is something especially important for female entrepreneurs. I was always fearful of being too “pushy” but I needed to overcome my fear of how I would be perceived and if I knew what I wanted, I should have been direct.